I like shooting engagement photos at Creekside for all their features. Creekside has bridges, concrete paths, waterfalls, woods, and red brick architecture. 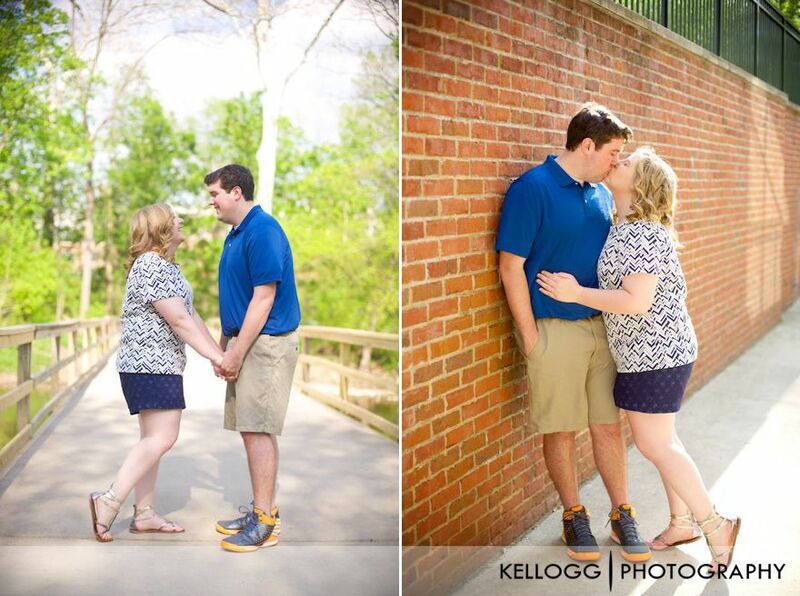 Anna and Andrew are a sweet couple and fun to work with. We had a post engagement meeting and they loved the photos. Below are just a few of my favorite images.